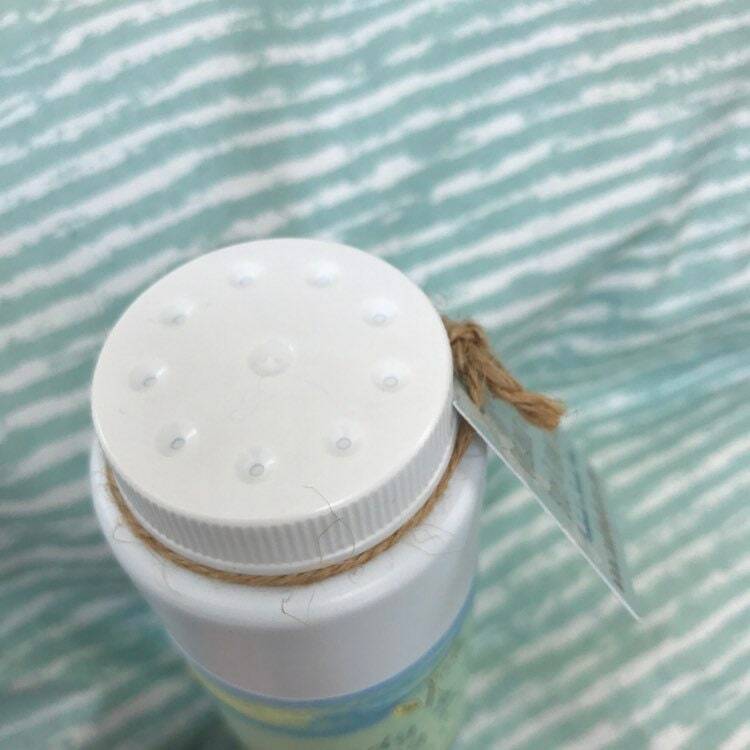 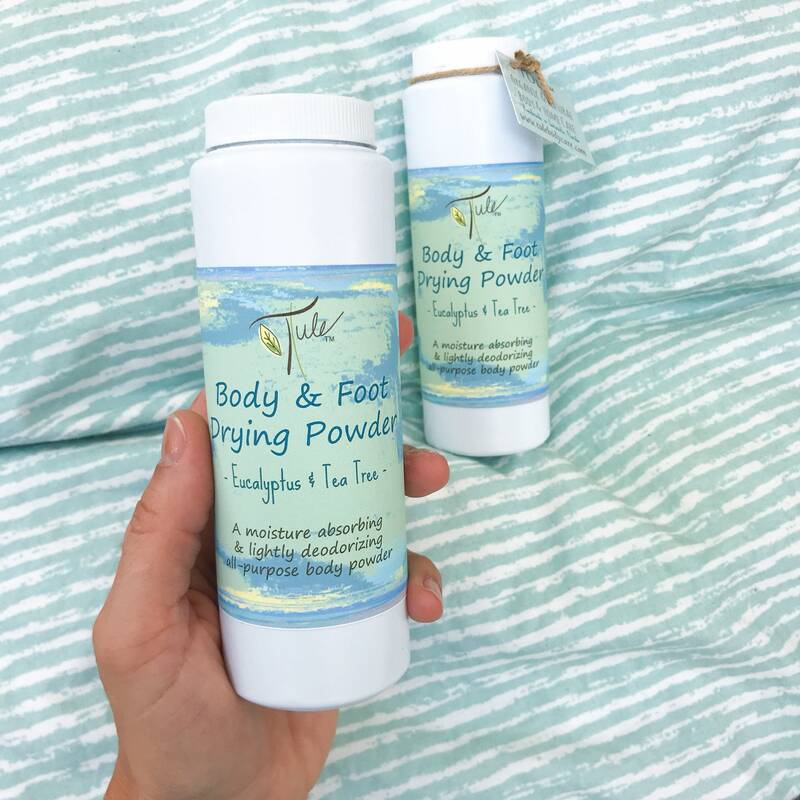 This organic & talc-free moisture-absorbing body & foot powder is great for all ages & perfect for any gender. 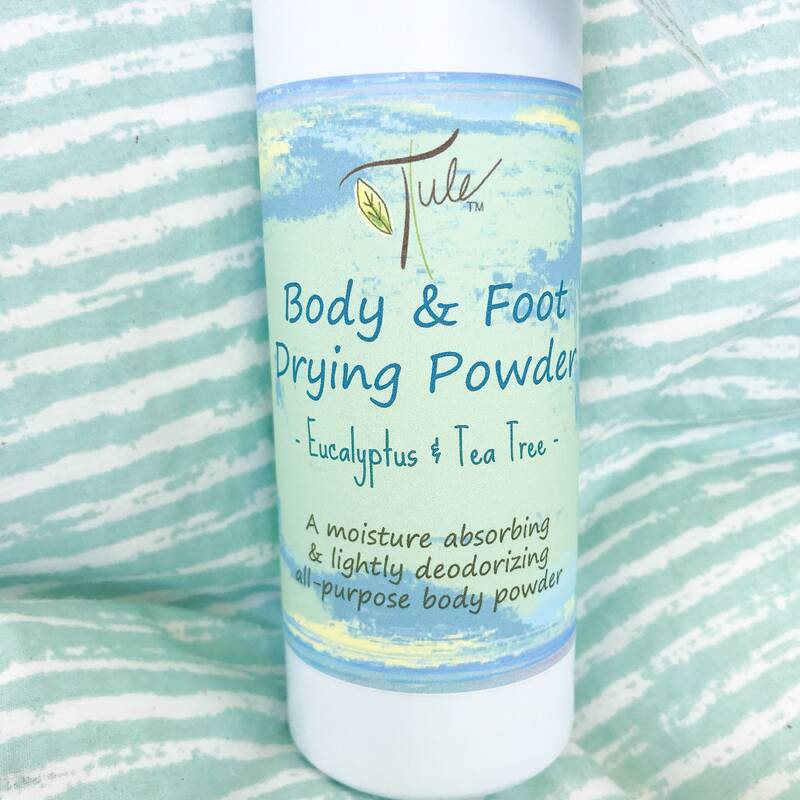 It can be used on all areas of the body, to deodorize and keep you feeling fresh. 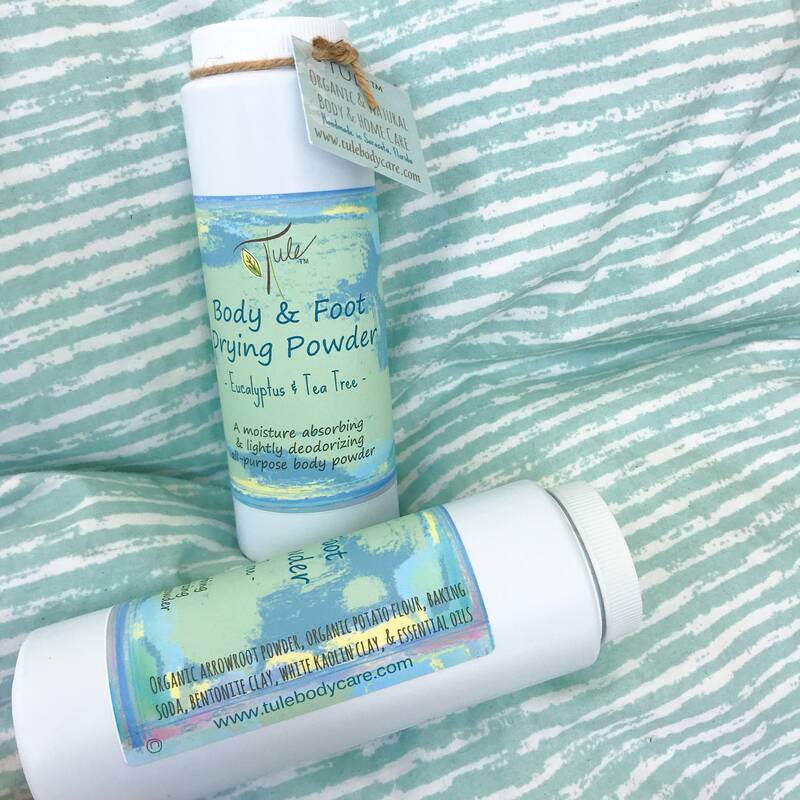 *Ingredients: Organic arrowroot powder, organic potato flour, baking soda, bentonite clay, white kaolin clay, & essential oils.